Over the years, there has been a significant increase of young fresh faces in the Ugandan fashion industry. Like any business environment, there are upheavals and victories, these young ladies are part of the evolution that is taking Uganda to the world. Who could forget Aamito? 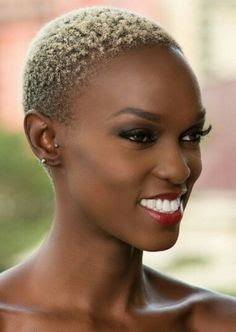 The golden girl who took a 16-hour bus ride from Kampala to Nairobi for auditions; only to be chosen to go to Cape Town and later on walk away as the first ever Africa's Next Top Model by Nigerian supermodel, Oluchi. From the get go, Aaamito's Xfactor was undeniable not to mention her striking beauty, her to die-for height and overall vibrant personality. She received a prize package including a one-year modelling contract with DNA Model Management, product endorsement deals with P&G, Etisalat, Snapp and Verve International, a one-year contract as an ambassador for South African Tourism and a cash prize of $50,000 USD. 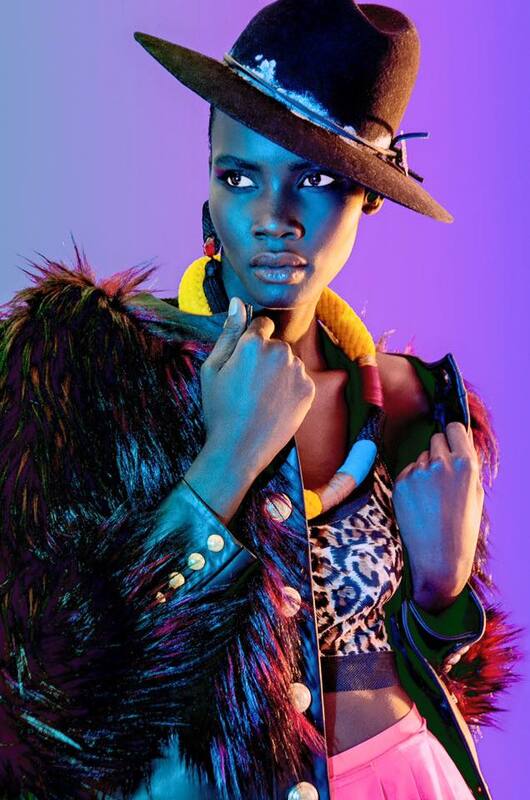 Before becoming ANTM, her first job was Uganda Fashion Week ,where she walked for Gloria Wavamunno’s GW Collection. The two have had one of the best working relationship of muse and artist. Since winning the coveted title, this Africa's Next Top Model has been globe trotting from one most sought after runway to the other, working with the most critically acclaimed fashion designers in the world. From Alexander Wang, Marc Jacobs, Lacoste, to Africa's king of fashion, David Tlale and editorial features in British Vogue, Vanity Fair, I-D amongst others. The 23 year-old also went on to open for Balenciaga in Paris, in addition to becoming the first model of colour to open the show for Alexander Wang. She's currently based in the city where dreams are made of, New York City; where she's living and making her dreams a reality. If you have attended any major fashion shows in South Africa then the fierce Cheekboned beauty, Patricia Akello's face should be familiar. 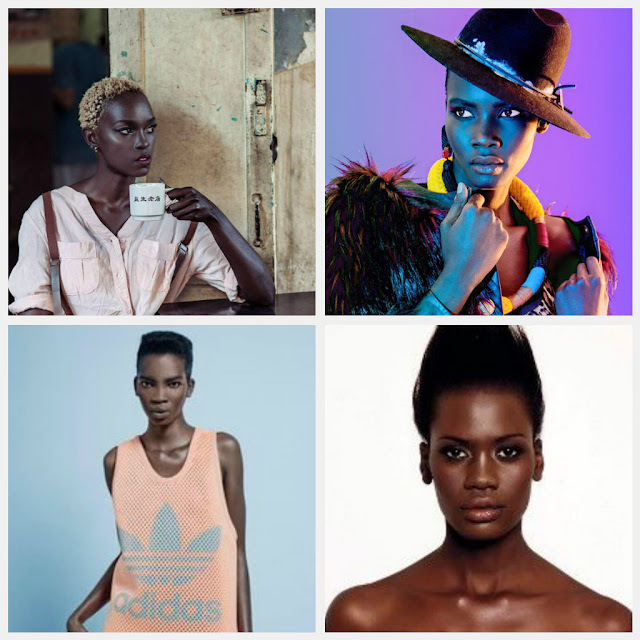 The Ugandan born model is signed to Fusion Models in South Africa where she is currently based, with a blossoming modelling career. From headlining Mercedes Benz Fashion Week shows to all prominent fashion shows SA has got to offer plus editorial features in magazines such as Glamour, Marie Claire, True Love to mention a few. She is signed to Joram model Management Uganda, M4 Models Hamburg, Germany and Muse Management New York, USA. Born in Jinja, Uganda, Ramona Fouziah Nanyombi has always had a passion for the fashion and modelling industry. 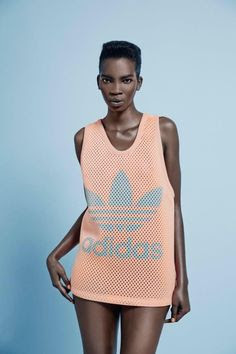 In 2014, she took the big step and moved to one of the continent's giants, Nigeria, where she currently resides and works as a full time model; signed to Beth Model Management Africa. Ramona has featured in various TV/editorial/commercial campaigns as well as runway shows which has exposed her to numerous renown photographers from across Africa and Europe. Prior to a successful modelling career, the pit-sized model worked as an accountant upon graduating with a bachelors degree in Banking and Insurance. Patricia Laloyo is a Bsc Mechanical Engineering graduate from Makerere University, Uganda. Her modelling career spans over five years with top notch run way shows under her belt. She has featured in countless editorial spreads in magazines such as Destiny, Elle, Fairlady, Women's Health, Oprah to name but a few as well as television commercials including Blackberry, Ciroc, Revlon, Distell Brandy SA and Bonaqua. The 5'11 beauty is based in the beautiful mothercity, Cape Town where she is signed to Fusion Models.